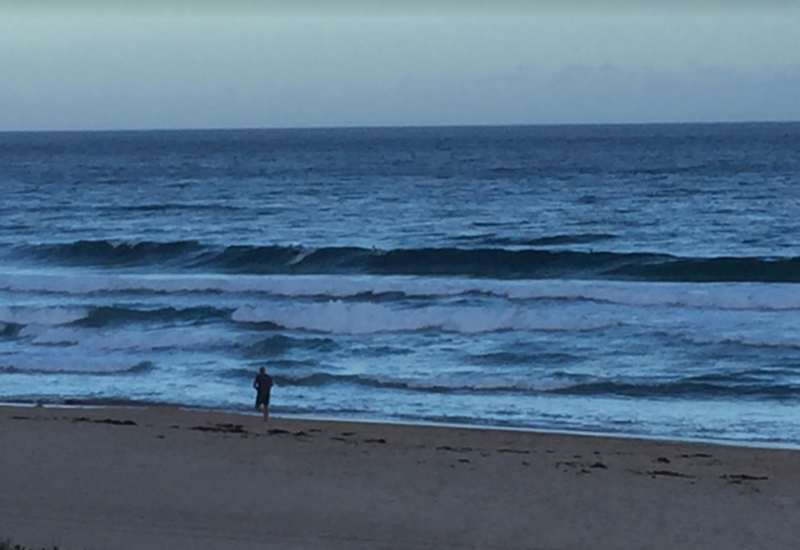 A father and son team and a pair of young surfers have saved the lives of two men, caught in a strong rip fifty meters off Stanwell Park Beach. Helensburgh/Stanwell Park SLSC president Steven McDonald and his son Lachlan raced along the beach late in the afternoon- grabbing a nipper board in a bid to reach the men, who had been caught in a rip. Two local teenage surfers also paddled to help the swimmers, beloved to be in their twenties, and were able to keep them afloat until the lifesavers arrived. Surf Lifesaving Illawarra’s Anthony Turner says the men were successfully brought to shore, exhausted, but requiring no further assistance. Surf Lifesaving Illawarra says the incident highlights the importance of only swimming at patrolled beaches between the red and yellow flags.